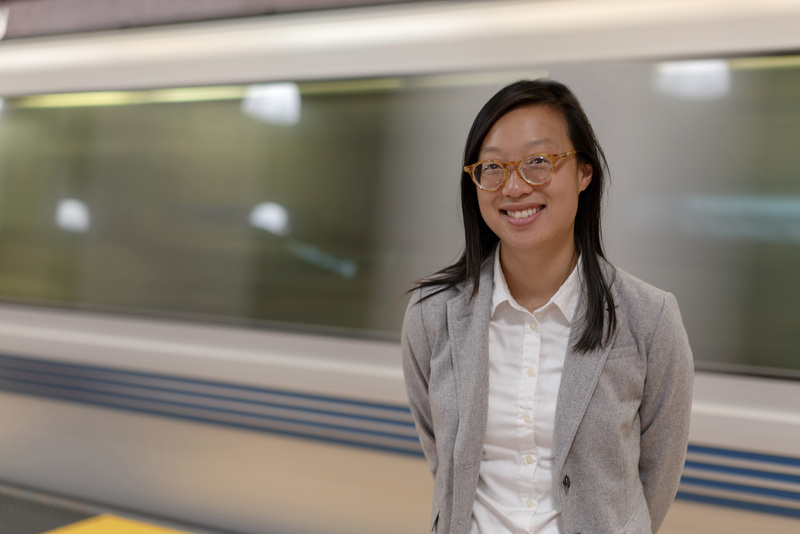 In November 2018, I was proud to be elected as the next BART Director to represent District 8. 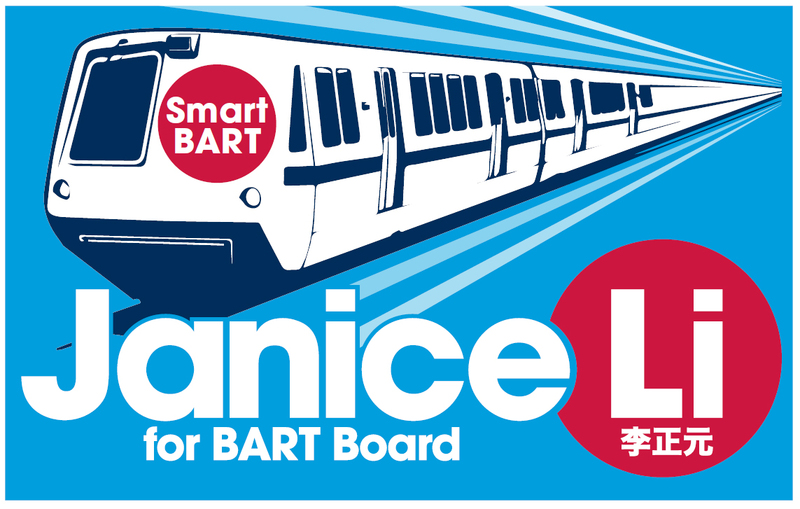 Your contribution will help retire my campaign debt and support my next four years (or more) as BART Director. See my full list of endorsements at janice.li/endorsements. Learn more about me at janice.li.